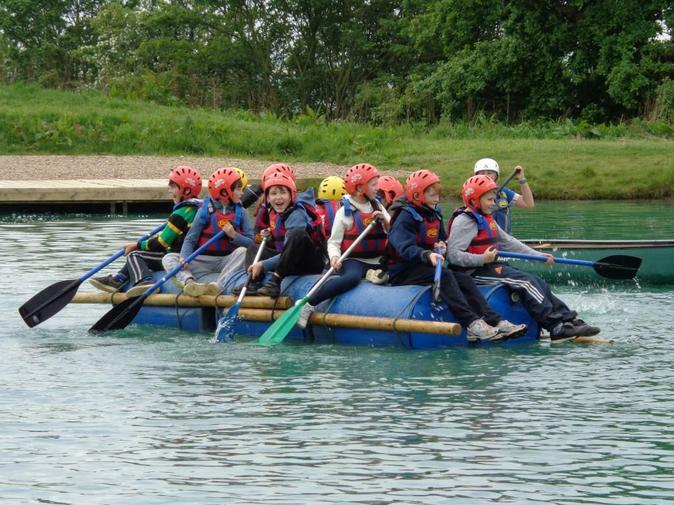 On May 12th the Year 5 children went on their residential trip to PGL Caythorpe. They tackled climbing walls, high ropes, raft building and even abseiling! They were extremely well behaved and all had an excellent time (including the teachers)! The Year 5 team and the rest of the staff were very proud of them. View more great photos in our online gallery.